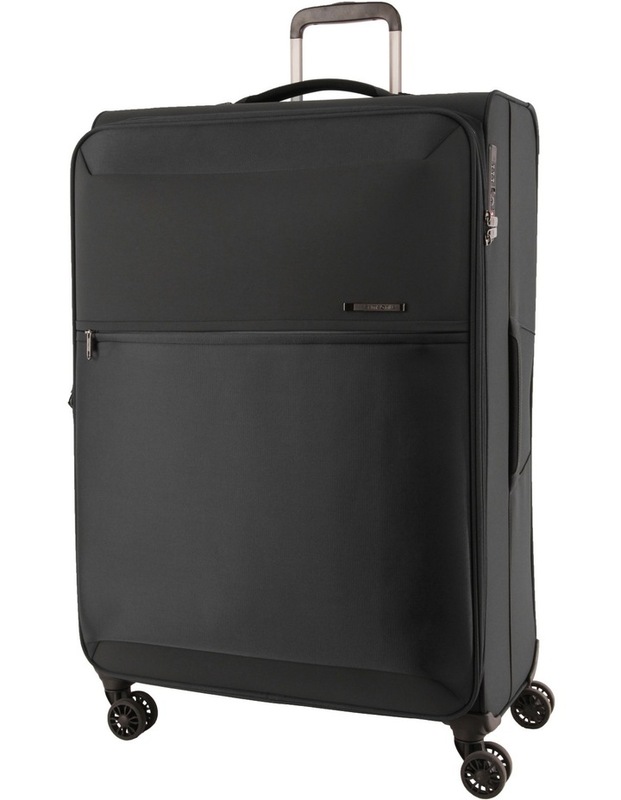 This revoulutionary range is possible by the injection moulded top and bottom pans, which are integrated with the external components therefore providing a super lightweight frame for the ultimate in lightweight luggage. Personalised hardware and trendy materials complete its modern look. Dual 360 degree multidirectional spinner wheels for easy manoeuverability. Functional elastic cross ribbons to secure packed items. Divider pad for easy and organised packing. 3 Digit TSA combination lock recessed to prevent damage while travelling.